The summer is off to an exciting start! There have been many great events already. At the fishing derby some big, beautiful fish were caught, and the weather was perfect. 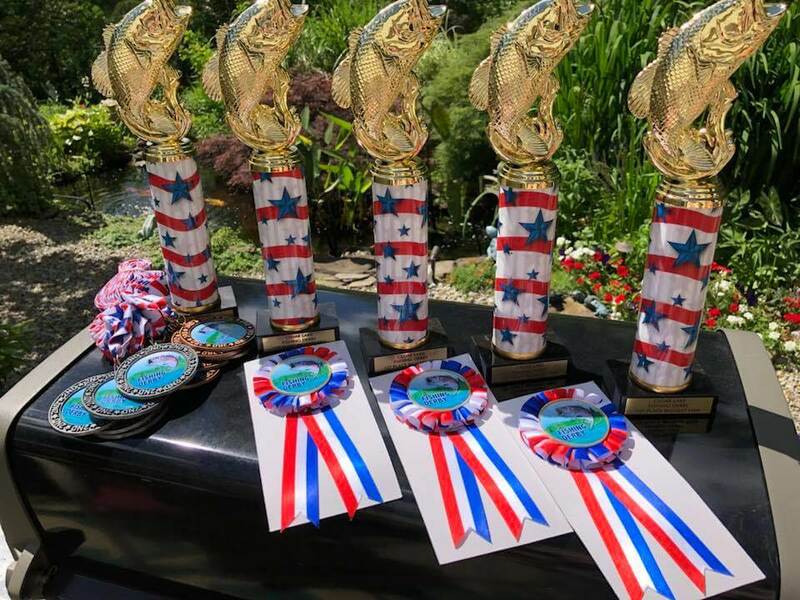 Congrats to the winner of largest fish, Ross Benjamin for his giant cat fish, and the rest of the winners as well. Thankfully, the lake is looking healthy and ready for the rest of the summer. Hats off to the CLPO for getting the lake in great shape. 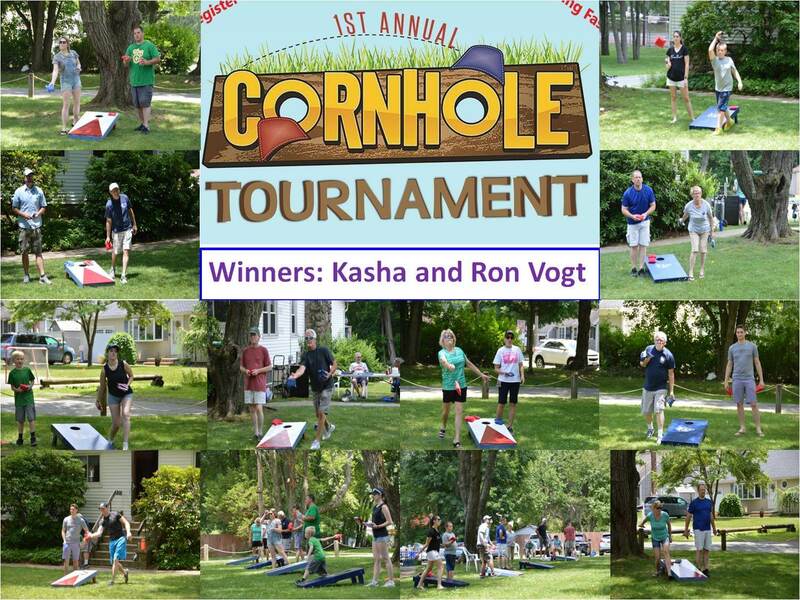 We recently hosted a New Comers party’s at the clubhouse for new residents of the lake. It was a so nice to meet many of the new families, and we hope to see you again around the lake. Both the men’s and women’s softball teams are off to red hot undefeated starts. They are always happy to have fans come and cheer them on! Games are on Sundays for the men and Wednesday nights for the ladies. Swimming, volleyball, and horse shoes are kicking off as well. As always, the more the merrier for team members and fans alike. The CLCC is excited to announce we have an open spot on the board of directors. If anyone has interest in joining the board, feel free to reach out to myself or any of the board members. We hope to see you out at some of the upcoming events! 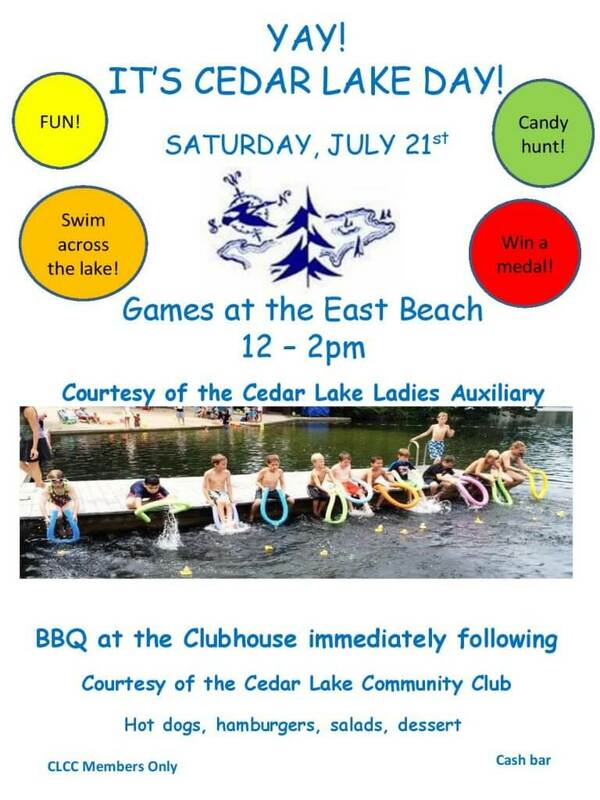 Cedar Lake Day is quickly aproaching, which has a wonderful BBQ picnic afterwards. It is sure to be a great day for everyone! Until next time, I hope you all continue enjoying these long days of summer on the greatest lake around. 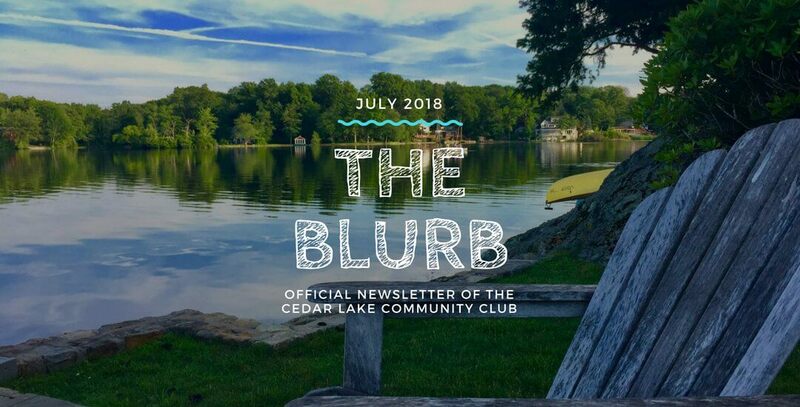 As of the end of June, 167 families have joined the Cedar Lake Community Club. Several of these new members are new families to the lake, and those of us who were at the New Members Party a couple of weeks ago had the pleasure of meeting them. We are still hoping to continue adding families to our Membership list. 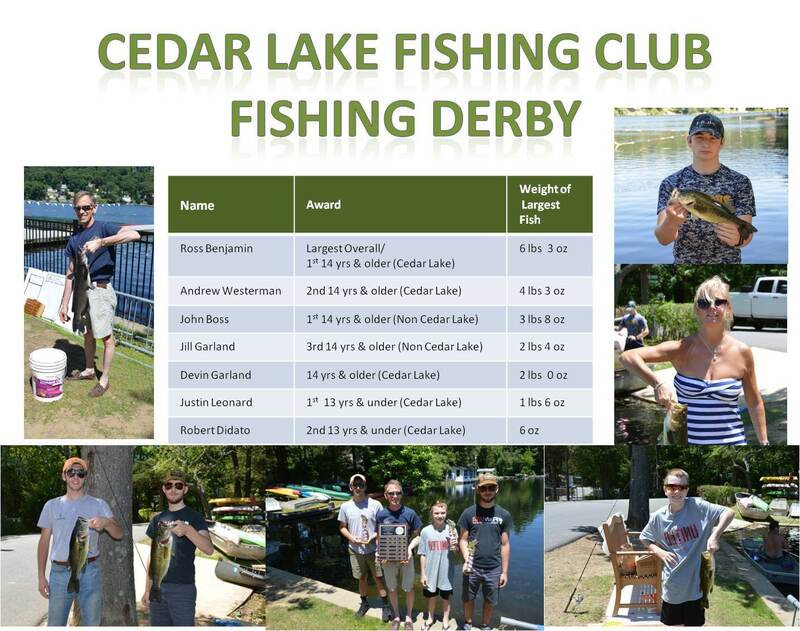 There is a lot the Cedar Lake Community Club has to offer you, so please consider joining. Please look on the CLCC website for information on membership and to download your membership form. Thank you to those new members, and welcome to the new families! If necessary, due to staffing and scheduling limitations, both beaches may not always be fully staffed. At those times, the East Beach has priority for a lifeguard. Whenever lifeguards are not present all NJ State Bathing Regulations and CLPO rules will still apply. Young children and non-swimmerscannot be in the water by themselves. A parent or supervisor must be within arms’ length of these individuals at all times. Flotation devices, i.e. bubbles orswimmies, have been known to fail and do not make a non-swimmer a swimmer. Our lifeguards are not babysitters. It is the parent/supervisor’s responsibility to be within arms’ length of their young child or non-swimmers at all times while in they are in the water. Thank you for your cooperation in making this a fun, safe summer. Use of the beach for parties or other activities requires permission from the Water Safety Committee. Guest tags and additional lifeguards may be required for an additional fee. Please contact the CLPO Secretary for an application and more information at (973) 957-0204 or email: clpo2@optonline.net. Reminder: There is a no alcohol policy at the East and West Beach. Please remind your guests of this policy as well. roads don’t mix. 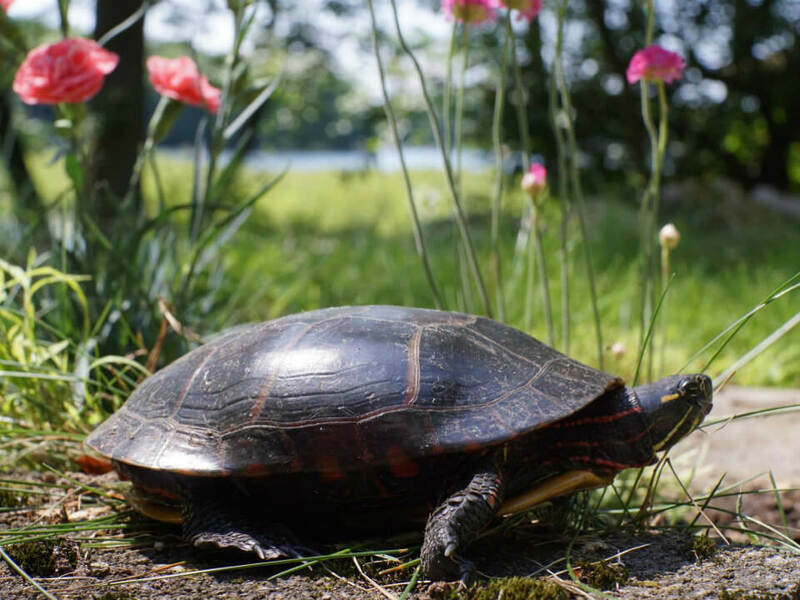 Slow down! float or when boating and/or fishing. Here is important information for the Swim Lessons Program and Swim Team for the 2018 Season. Please read and note important dates and times for BOTH programs. The CLPO Board of Directors asks for your help in supporting and assisting our Aquatic Staff in their goal to provide a safe, fun and productive swimming season. NOTE: The following program dates and times are for planning purposes and may be subject to change. Registration and program fees for lessons and Swim Team are as follows: A swimming fee of $45 per child with a maximum of $100 per family (3 or more family members) should be paid in advance. This fee applies to participation in swim lessons or swim team or both programs. 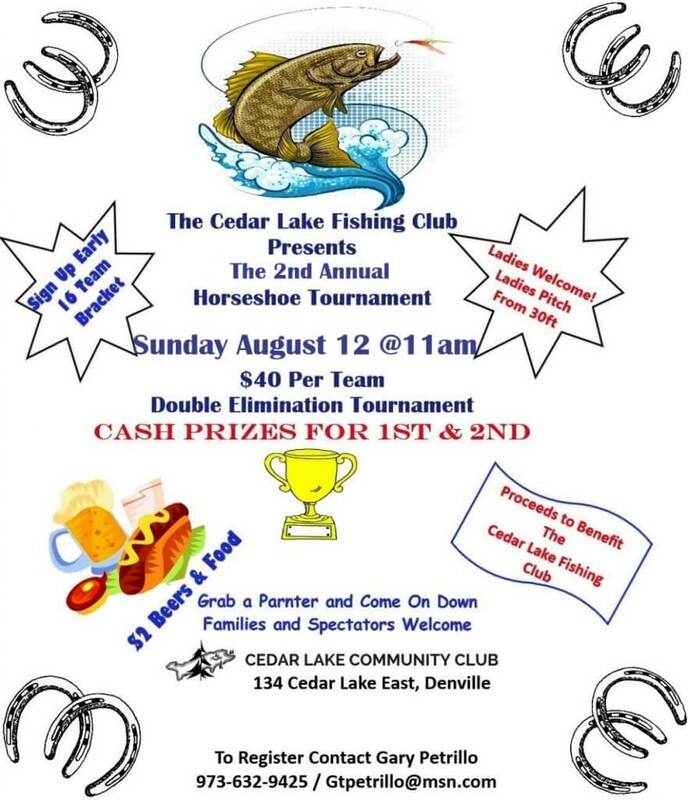 Parents, you must be a member of the Cedar Lake Community Club in order to participate in the swim team activities. For Community Club membership contact Susan Ulversoy at 973-625-2381. To sign-up/register for the programs, send in your registration forms to the CLPO mailbox (landing side of 91 CLE) or email clpo2@optonline.net. your child’s current swim skills. Please arrive at the East Beach early enough to have swimmer ready to enter the water and prepared to begin their lesson on time. This will help maintain the schedule throughout the day. The Cedar Lake Swim Team competes with six other local teams on Monday evenings. Just ask any of the team members – it’s a lot of fun! We welcome swimmers of all ages and abilities. Come out and give it a try! for preparation for the first meet on July 2nd. Coach Kara and Assistant Coach Jack look forward to coaching the team to a successful season. 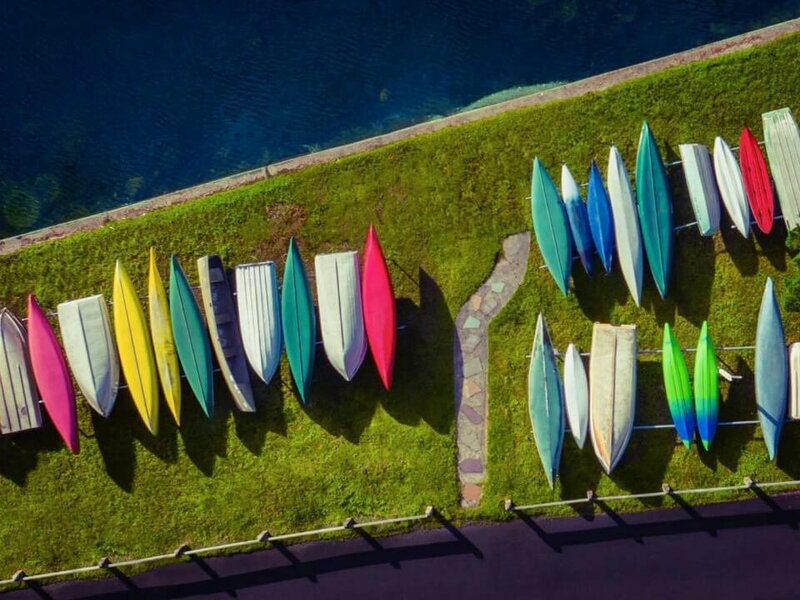 Hub Lakes Championships are August 4th and 5th. 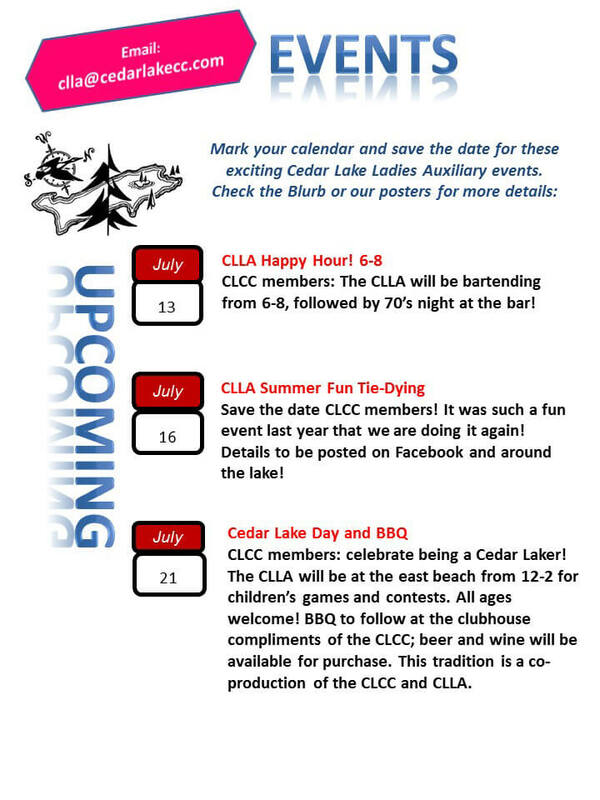 Please save those dates so we can have a great showing of Cedar Lakers! For questions concerning the Swim Team please contact John Smith at vslip.jas@gmail.com. Lifeguards are needed for the summer season. Guards must be a minimum of 16 years old and hold a valid Red Cross Lifeguard/Waterfront Certification and current CPR. No experience necessary. Please contact clpo2@optonline.net if you are interested in lifeguarding. 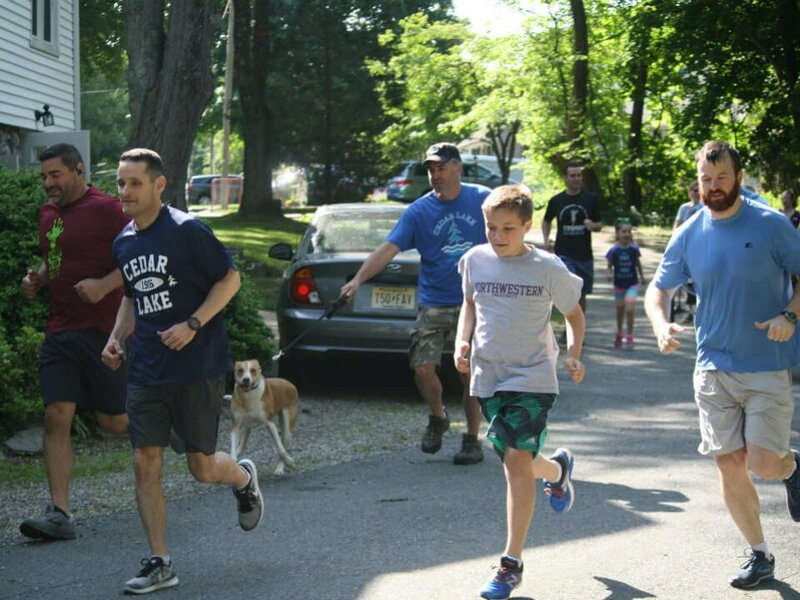 Early summer sports have kicked off, and Cedar Lake is off to a great start. This winter, the Darts team led by Dave Luer, finished fourth overall with a couple of very close losses in the playoffs. The swim team finished last season with one of its best showings in recent years, buoyed by great participation from our older swimmers, and a large number of younger swimmers. The team is hoping to ride this momentum into this season preparing for its first meet on July 2nd. The dive team has had its best showing in many years, Cedar Lake Dive Team scored 36 points at the Forward Meet on June 28th. The Cedar boys outscored both Indian and Mountain Lakes boys, with the help of the Brazilian Quartet (Bastos, Oliveira, Oliveira, and Oliveira) responsible for 21 points. The Women’s Softball Team is just getting started and had a huge 14-0 win over Valhalla. Our second game was postponed due to rain. The team is coming off consecutive first place finishes and is looking to repeat again this year. Men’s Horseshoes is just getting started, after 3 matches we have an 18 & 18 record, in 5th place with a real chance of moving up to a playoff spot. Women’s Horseshoes is off to a strong start, with several newcomers joining the team. We have won both games, Cedar 8 Rainbow 2 and Cedar 9 Rock Ridge 1. The Men’s softball team is off to a strong start in 1st place at 4-1. Newcomers Jake and Zack Sheridan have added a youth boost to the veteran team led by Coach John Marconi. Volleyball teams start early July, so come out and play, or support the teams. Please consider becoming a Hub Lakes Booster and show your Cedar Lake spirit and cheer your team to victory! For only $15, your message will be displayed prominently on the Hub Lakes Boosters page. 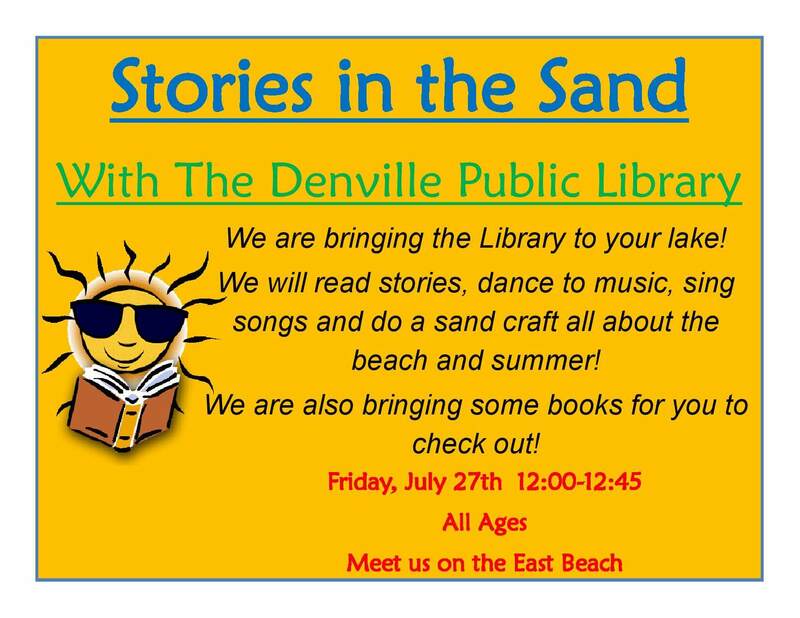 For more information, contact Mike Fallon at (973) 627-2510. 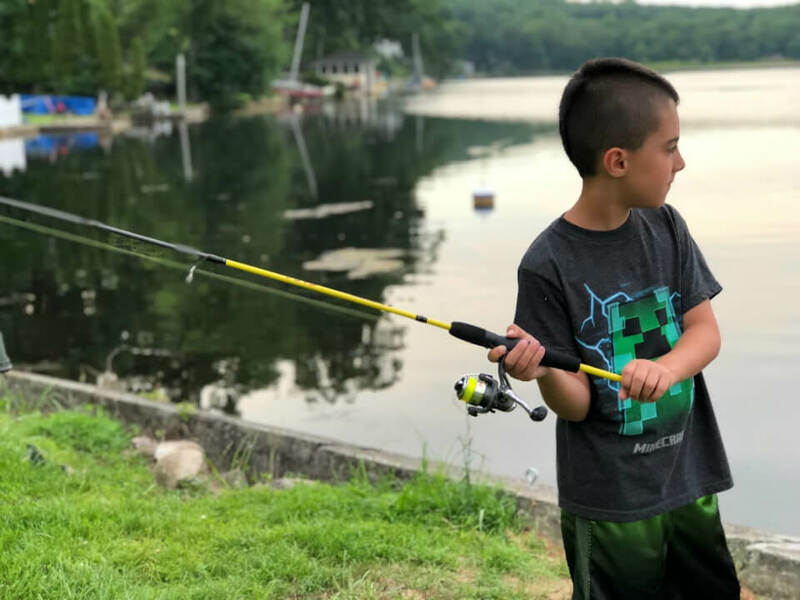 Fly fishing and lessons (if requested) for up to four rods (people) on the Paulinskill River for a day in Warren County, NJ (off Rt. 94N, 3 miles below Blairstown). One mile of river available. Date and time to be negotiated with land owner. Cost is $150 per rod, or $500 for four. If interested, contact Cathy Hungerford at camon1@optimum.net. A senior in college (Elementary Education major) and home for the summer is looking for babysitting opportunities after 3:00 PM on weekdays and on weekends. I have a lot of childcare experience and will be working at the YMCA preschool in the mornings. Please contact Hannah Rozanski at (973) 476-4381. We are the dynamic duo high school sister team who does dog walking, pet sitting, and baby sitting. We are experienced in both areas and Red Cross certified. Please call us if you need any of these services. We promise we won’t let you or your pets down! Contact Emma and Mollie at (973) 668-9491 or (973) 975-8901. Cedar Lake apartment for rent. Walkout basement apartment with separate entrance, 2 bedroom, 1 bath, full kitchen, and living room. 800 square feet with off-street parking. $900/month, plus utilities. Contact Chris at (610) 737-1385. Do you need an English tutor for your middle or high school student? I have taught English at Morris Knolls High School for 14 years. Text Rebecca Brennan at (908) 285-1492 or email rbrennan712@gmail.com. We are the dynamic duo high school sister team who does dog walking, pet sitting, and baby sitting. We are experienced in both areas and Red Cross certified. Please call us if you need any of these services. We promise we won’t let you or your pets down! Please contact Emma and Mollie at (973) 668-9491 or (973) 975-8901. Want to serve your fellow man? Join the Cedar Lake Bartending Team! 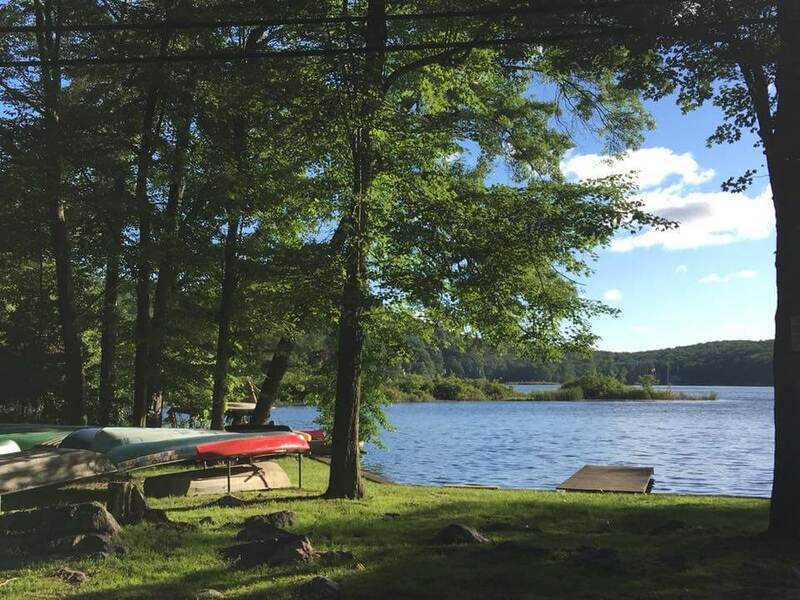 We are still looking for a short term rental (2-3-4 weeks)l for this summer/fall in Cedar Lake. 18 year residents, moved to Texas and VERY homesick! References available.